Full Onkyo speaker and headphone range being shown for the first time! 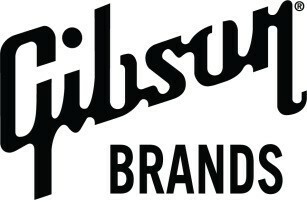 LAS VEGAS – January 6, 2016 – In partnership with Gibson Brands, Onkyo of Japan has announced the release of Onkyo E900M, A800 and H900M Premium High Resolution Audio headphones. The hybrid dynamic balance armature In-ear phones (E900M), premium opened acoustic In-door headphones (A800) and premium closed acoustic over-ear headphones (H900M) incorporate advanced audio technologies to achieve High Resolution Audio reproduction. 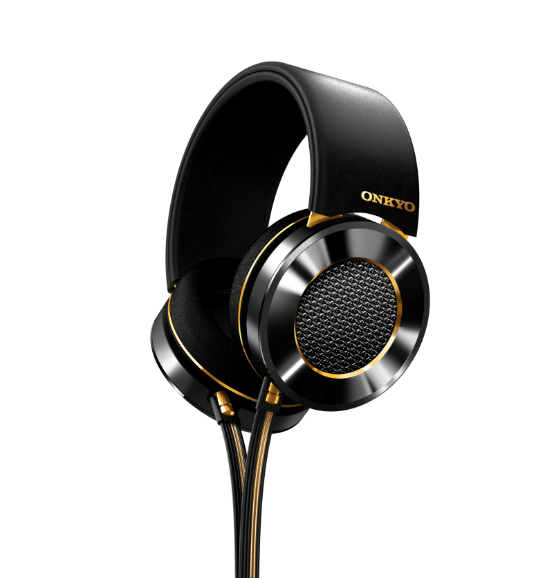 They are part of the full Onkyo speaker and headphone range being shown for the first time at CES Las Vegas. Onkyo has been responsible for many innovations in sound since its creation in 1946. Today, the company is committed to the development of High Resolution Audio. Onkyo is the largest retailer of High Resolution Audio downloads in Japan through its e-Onkyo Music store, which launched in the US, UK and Germany in 2015. The company’s popular Onkyo HF Player app has become the gateway for many to experience the clarity and precision of High Resolution Audio for the first time. E900M High Resolution Audio in-ear headphones – One of the most advanced in-ear headphone offerings available today. The dual balanced armature drivers and 6mm dynamic driver deliver amazing sound from both High Resolution and normal audio sources. Its three-way hybrid acoustic architecture balances the low, middle, and high frequencies, making the bass sound fuller while still being precise and articulated. A800 High Resolution Audio indoor headphones – Designed to take you into a world of pure and precise sound, the A800 High Resolution Audio indoor headphones have 50mm high power drivers and a multi-layer diaphragm which brings you closer than ever to the original recording. H900M High Resolution Audio over-ear headphones – a luxurious over-ear headphone offering High Resolution Audio with excellent comfort and noise isolation. Wide frequency 50mm high power drivers and precision aluminum housing make these signature headphones a perfect companion for high quality music or video. Advanced drivers deliver accurate treble, clear and open mid-range and deep, smooth bass at any volume for a perfectly balanced sound. All will be available in Europe and USA from March 2016.